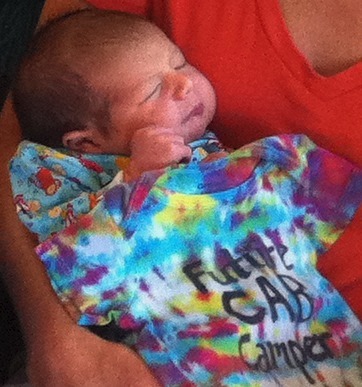 This summer, as mentioned in the Camp Aunt Betsy posts, Joe and Lena Chavez Carey welcomed their baby boy John Cesar. All healthy and happy in Martinez, Ca. All’s well in El Paso, Texas. 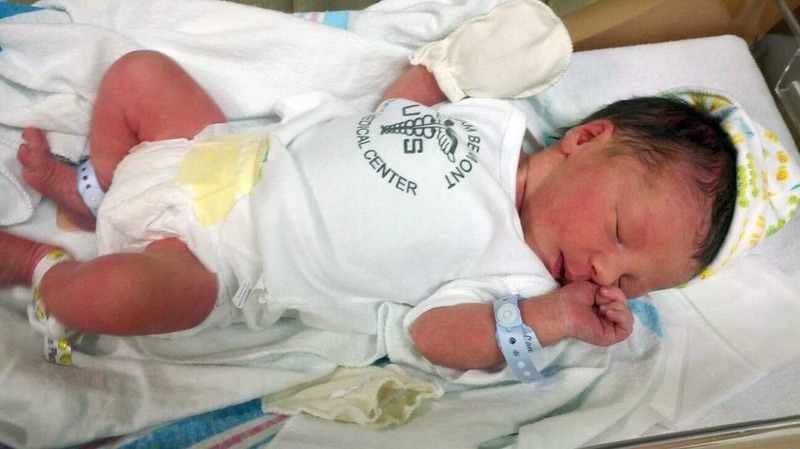 Paul and Kate Carey added a baby boy to their family. Michael William Carey was born on October 4. Little Michael joins his big sister Kelly. A belated but heart-felt congratulations!